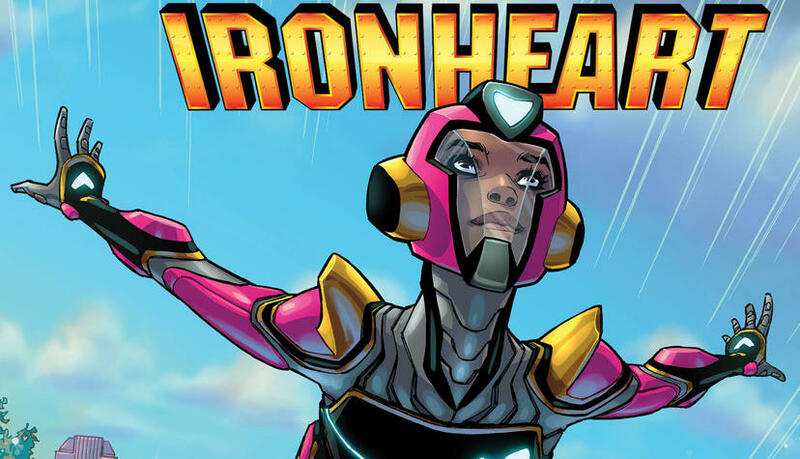 Ironheart is finally going to headline her own monthly series, with an exciting new writer to boot! Introduced near the tail end of Civil War II, Riri Williams is a young genius who builds her own Iron Man armor in her Chicago garage. After Tony Stark is beaten into a coma by Captain Marvel, Riri takes on his Iron Man duties (and the Invincible Iron Man series), christening herself Ironheart. After Tony returned, she moved on to become part of the Champions, a group of teen heroes. But Ironheart isn’t done with the spotlight just yet. 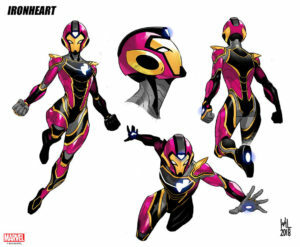 Ironheart’s fantastic new design by series artist Kevin Libranda. This November, poet and scholar Dr. Eve L. Ewing is bringing her back to main character status with Ironheart #1. A graduate of Harvard, Ewing is known for the poetry book Electric Arches and the forthcoming Ghosts in the Schoolyard, a sociological research book analyzing school closures. Ironheart will be her first comic book, but she is excited to put her spin on it. In interviews with marvel.com, Ewing stated that she feels a personal connection to Riri, sharing similar backgrounds both as young women of color and as high academics. She’ll be bringing her own experiences, as well as the style of a poet, to the stories. And that’s exactly what a character like Ironheart needs. I’ve read the run by Brian Michael Bendis where he introduced Riri, and it always felt lacking. Her character read as “I’m a middle-aged white man assuming the voice of a young black woman,” and it never sat quite right. On November 7, I know I’m picking up Eve Ewing’s Ironheart so I can see Riri Williams get what she deserves: an honest voice. Are you excited for Ironheart #1? Let us know in the comments! 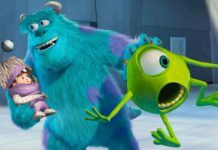 From the ashes of a Barney obsession rose a lifelong Godzilla fanatic in Cleveland, OH...on top of whatever superhero comics, mecha anime, and tokusatsu shows Michael can get his hands on. 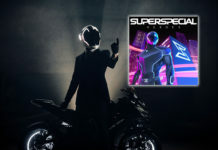 If he's not out to dinner with his lovely girlfriend or at his piano grinding out synth tunes, you can bet he's got his eyes glued to a high octane piece of multimedia, ready to pick it apart for your entertainment. 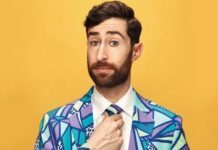 NERDBOT brings you all things Nerdy with a focus on bringing you original content ranging from Fan Films, Live Stream Shows, Gaming, Movies, TV, Cosplay and Nerdbot Events. Welcome the The Nerd Side Of Life!